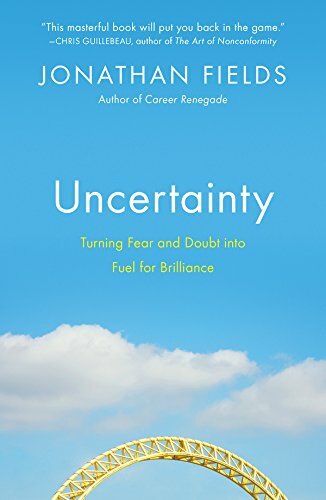 Uncertainty offers us the chance to tackle our fear of failure and the unknown, and discover the steps we can take to be focused, productive, confident and successful. 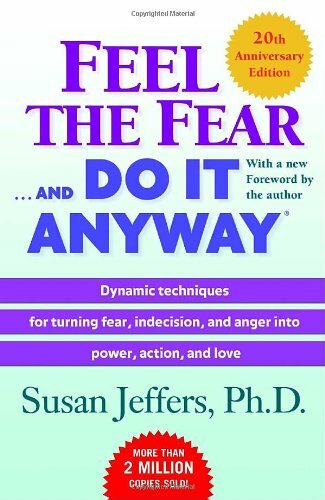 Feel the fear and do it anyway explains how to avoid letting our fear hold us back from living the life we want and how to begin leading a committed and empowered life instead. It argues that the way we choose to perceive the world and our lives largely determines our reality, and suggests that taking responsibility for our situation and happiness can lead us to find total fulfillment. 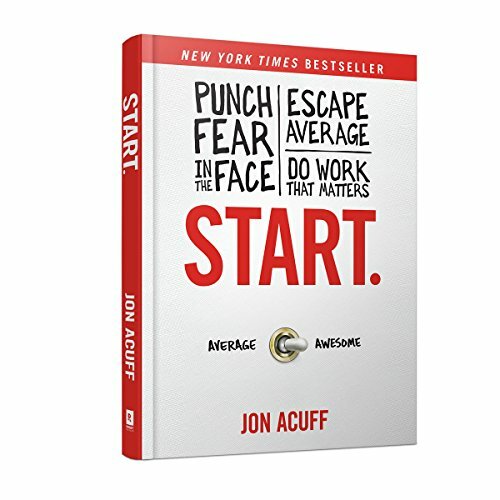 Are you ready to escape the average and become awesome? Do you want to overcome your fears and follow your dreams? What does it mean to live a purposeful life and do work that matters? Ultimately, the most important step in achieving any great goal to START. 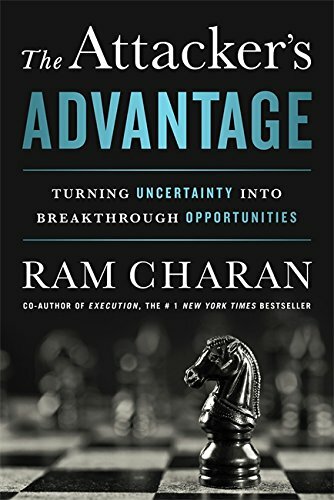 The Attacker’s Advantage provides you with a game plan for success in times of uncertainty. This book will show you how to spot opportunities ahead of the pack, allowing you to shake up your industry for the better. Your company will stay on its toes and beat the competition every time!